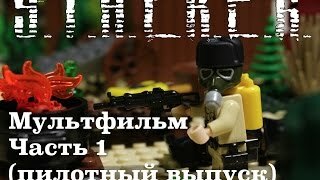 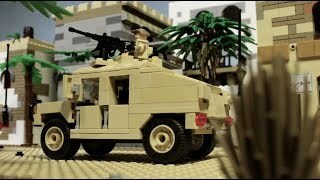 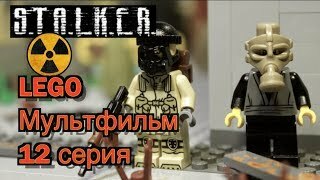 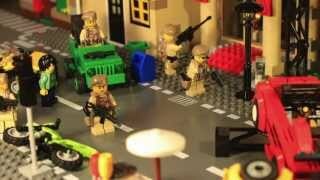 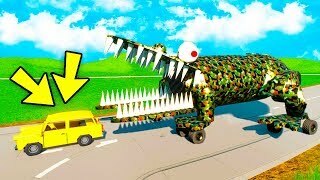 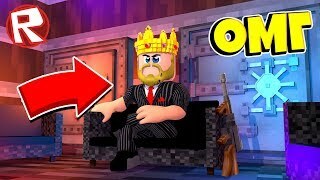 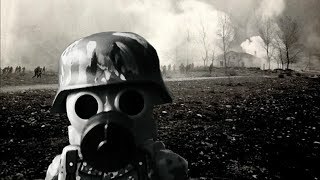 Second part of the Lego Vietnam war stopmotion (animation) Вторая часть Лего мультфимльма про Вьетнамскую войну Help us caption & translate this video! 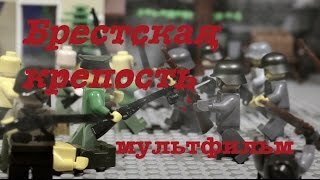 ОЧЕНЬ много Лего оружия (брикармса)! 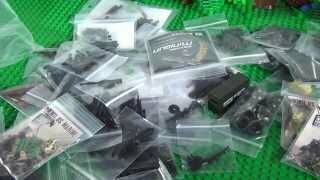 / Lego brickarms - a huge amount of brick weapons! 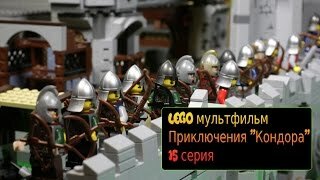 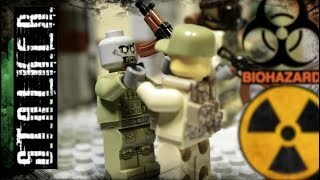 Lego WW1 - The Fourth Battle of Ypres. 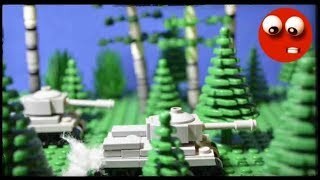 Lego Stop motion.